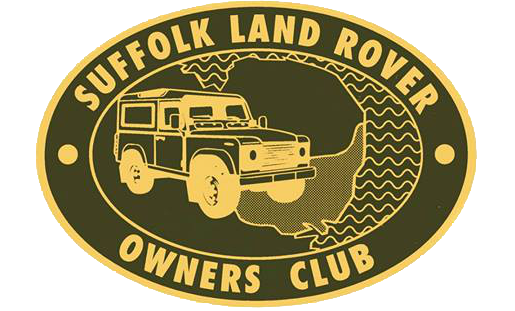 All you can see on this site is copyright The Suffolk Land Rover Owners Club Ltd. If you wish to copy or reproduce any of the content, please contact the committee. Looking for the Scottish Land Rover Owners Club?